The world of blockchain technologies is revolutionizing the way other industries around the world are conceived. In spite of the contradictory opinions regarding cryptocurrencies, many companies see DLTs as a means to improve their infrastructures. Two companies that have most marked society through technology are Microsoft and Facebook, and both seem willing to leap forward by investing in developments based on the blockchain. 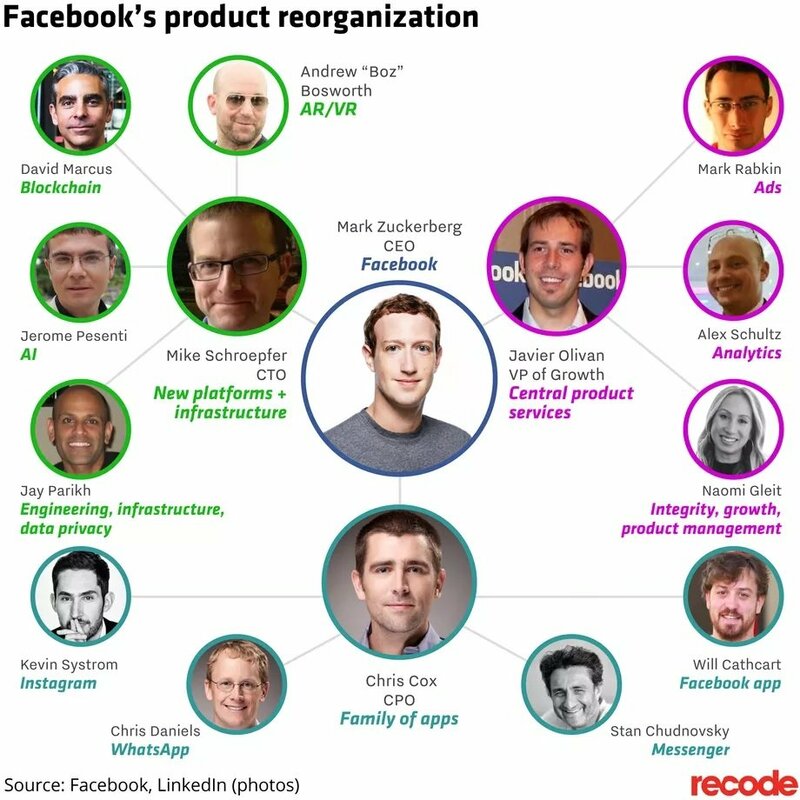 In one of the most critical plays at the organizational level, Facebook has undergone the most significant number of simultaneous executive adjustments, in what can be considered as an action focused on improving not only the image but also the prospects of the direction the company would take. 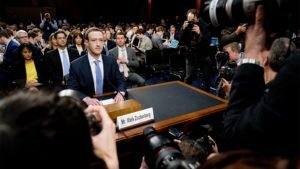 The changes announced in an internal communication to employees, follow an extensive questioning of company policies after the Cambridge Analytica scandal, a problem that led Mark Zuckerberg to the US Senate to explain the situation and make specific commitments to ensure the safety of millions of users. Among all the innovations, it is important to note the creation of a division specifically focused on research and development of Blockchain technologies. 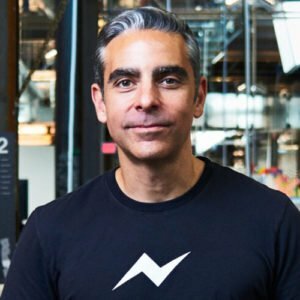 It will be directed by David Marcus, who until now was responsible for the development of the Facebook Messenger App standalone. David Marcus is a man of renowned experience not only in the field of blockchain technologies but technological development in general. His curriculum extends to platforms such as Coinbase, of which he is currently a member of the Board of Directors. He was also President of Paypal and creator of other important startups such as Zong, Echovox and GTN Telecom. The Blockchain Development department is part of the “New Platforms + Infrastructure” division. It will be led by Facebook’s CTO Mike Schroepfer who will then be Mr. Marcus’ direct supervisor. Stan Chudnovsky will now assume the position left by Marcus. It’s been an honor to lead the amazing Messenger team, their commitment to making Messenger the best it can be is unsurpassed. I will miss them but I know Messenger is in great hands with Stan Chudnovsky and they will continue to create amazing experiences for all the people who depend on it around the world. No significant announcements have yet been made detailing Facebook’s prospects for the use of blockchain technologies. Marcus’ team would be entering an exploratory stage, but one of the most apparent paths would be data protection.